Kourtney and Phil Wright wasted no time opening their first restaurant concept. Los Angeles-based Hungry Cat served its last meal at 1134 Chapala St. around Christmas, and the Wrights’ Bar 29 opened for business on Jan. 18. 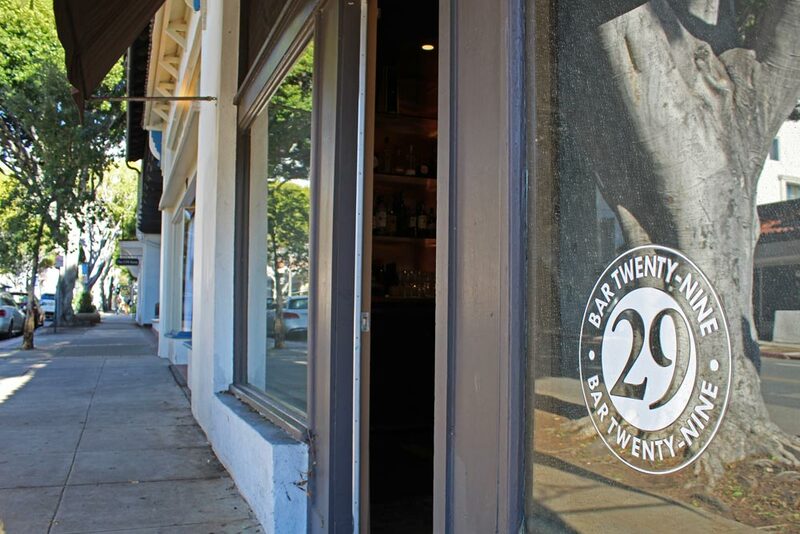 The Wrights are well-versed in the Santa Barbara bar and lounge scene with their Whiskey Richards at 435 State St. and The Sportsman at 20 W. Figueroa St., and they’ve brought 29 cocktails, wine by the glass and beer on tap to their latest establishment. On the menu are small plates of “elevated bar food” that include deviled eggs, poutine, polenta with short ribs, wagyu beef sliders and rum raisin rice pudding. The restaurant’s name comes from the atomic number of copper: 29. The bar where patrons sit was already copper, Wright said, and during the one month the location was dark, they removed and replaced the whole back bar with copper. “It feels very L.A., San Francisco, big city,” she said.